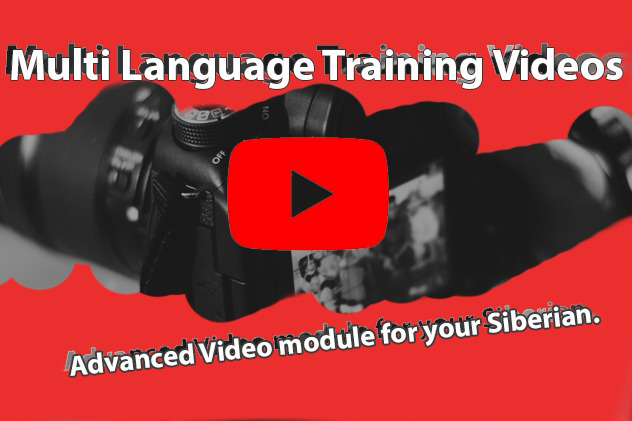 Our great new module will help you manage your YouTube Channel Videos. Easy to use back office configuration panel. You can choose which videos to display and where. Module respects the order you have added the videos in. This allows you to create great tutorial flow (step by step). You do not have to look for VideoIds just click on the video image to add it. 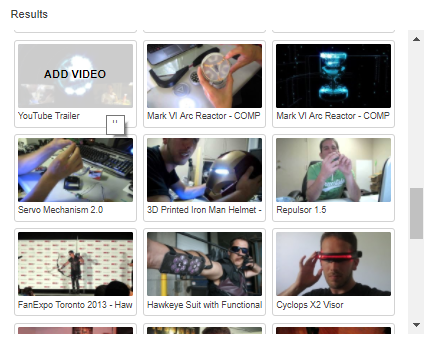 You can display videos from many different channels on the same page. 1. Enter your YouTube Channel Id. 2. 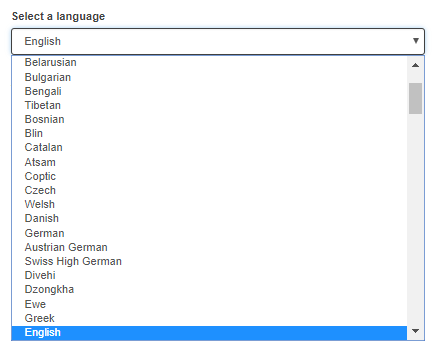 Choose the language group from the dropdown box. 3. Click search to display all your videos. 4. Click on each video to add it to selected language. 5. All chosen videos for that language will be displayed below. Select language from dropdown list. Click on videos to remove them individually.